DWPF is providing financial advice and financial modelling support to the preferred bidder on a €190m Maltese hospital PPP. 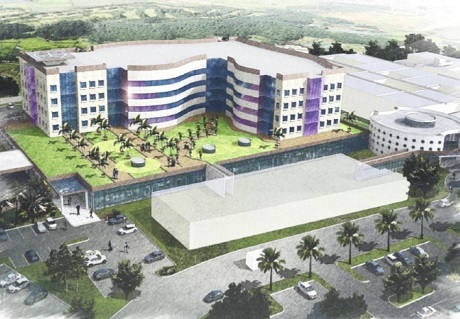 The PPP will see the redevelopment, maintenance, management and operation of three hospitals on the island, namely St Luke’s, Karin Grech Rehabilitation Hospital and the Gozo General Hospital. Total capital expenditure is likely to be in the region of €190m, with financial close targeted for Q1 2016.